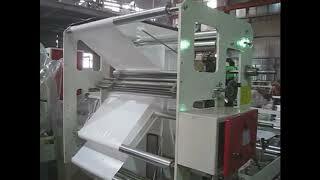 Vishva Exim caters to your complete needs of Packaging in machinery. 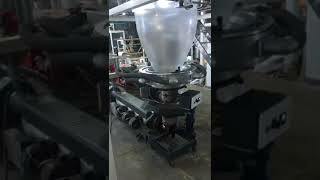 It is promoted by entrepreneur who has more than 20 years of rich experience in international market which help in understanding the pulse of each market. 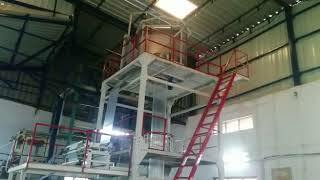 Vishva Exim has a highly motivated team with the ability to offer front-line technical consultancy and services. 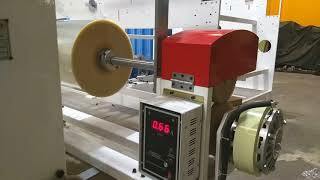 Vishva Exim has supplied and done projects in more than 20 countries. 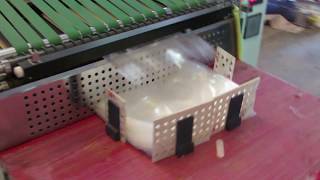 We provide total solutions of the packaging industry. 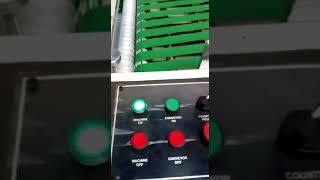 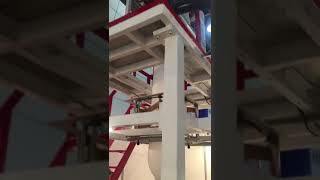 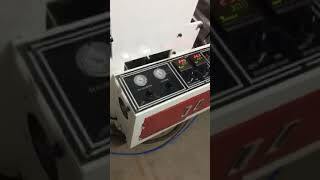 Stand Up Pouch Making Machine | See the processing of Stand Up Pouch Making Machine in this video. 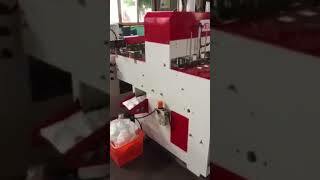 Want to know How Patch Handle Side Seal Machine Works? 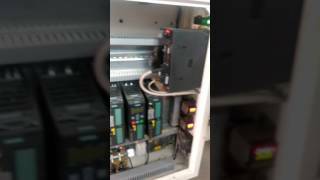 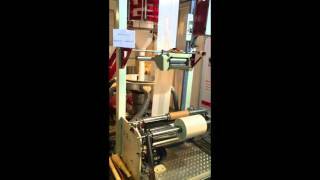 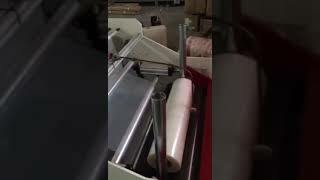 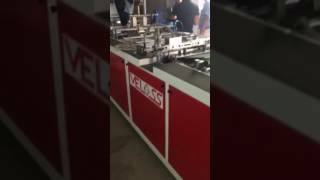 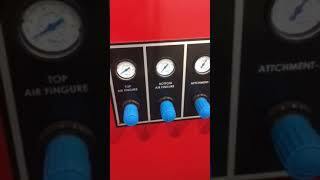 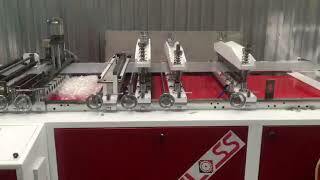 Watch this Patch Handle Side Seal Machine Video shared by Viswa Exim. 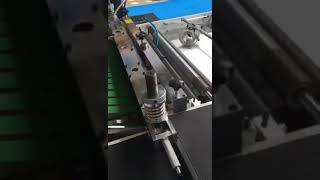 Bottom Seal Machine: Watch this video to see how Bottom Seal Machine made manufacture the bottom sealing. 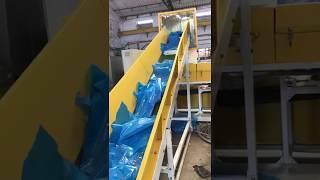 Courier Bag Making Machine Video: How Courier Bag manufactured from the Courier Bag Making Machine? 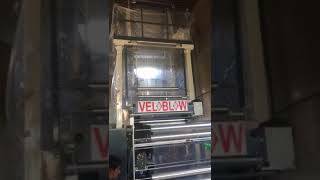 ABA Blown Film Extruder Machine:- ABA Blown Film Extruder Working Process.